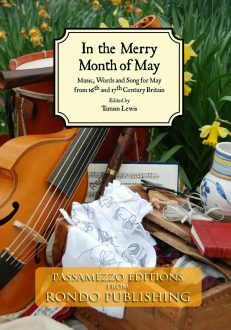 Music, words and songs for May from 16th and 17thC Britain: Ballads, madrigals, lutesongs, dances, rounds, theatre & masque music, consort songs & consort music. 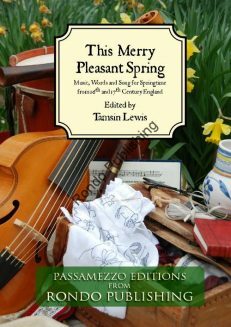 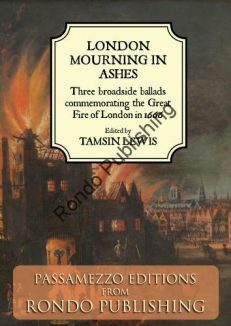 38 pieces of music interspersed with woodcuts, poetry and prose, describing the month itself, and many associated customs including Maying and gathering May, May queens, maypoles, Robin Hood, morris and hobby horse. 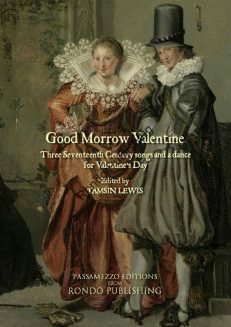 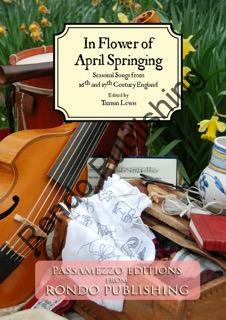 Includes music by Collard, Dowland, East, Farthing, Gregory, Hilton, Lawes, Morley, Rogers, Weelkes, Wilson, Youll & anon. 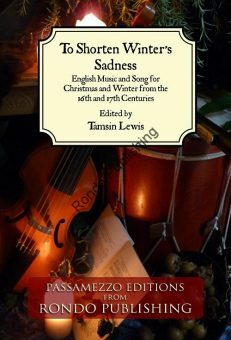 Words by Breton, Herrick, Peacham, Spenser, Stubbes and Winstanley. 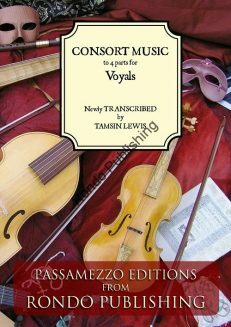 Some pieces are manuscript transcriptions, and have not been published before.